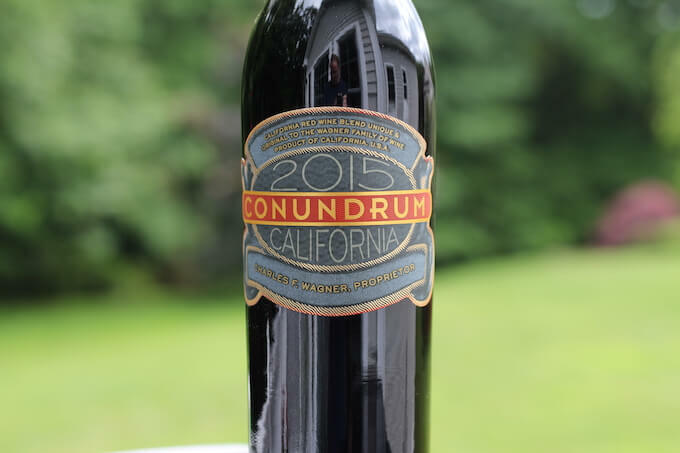 Conundrum Red Blend is produced by Conundrum Wines in Fairfield, California, USA. Well-known for his family’s history with Caymus, Charles F. Wagner is the Proprietor and Director of Winemaking for Conundrum. Charlie is the grandson of Charlie Wagner Sr., the co-founder of Caymus. 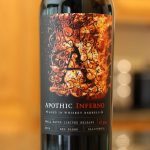 This wine, the 2015 California Red Blend, is a blend of Petite Sirah, Cabernet Sauvignon and Zinfandel. In Charlie’s tasting notes he recommends the wine be served slightly chilled to enhance the wine’s structure and fruit profile. I chose not to taste this wine chilled, as I feel chilled reds do not allow their full flavor to come through. At least not for me. The first thing I noted about Conundrum Red Blend was that it was a twist top. Given the price (see below), I was a little surprised about that. In the glass, the wine is dark purple in color. It’s a dark bold red and very little light shines through the glass. It was very leggy, foreshadowing the wine’s high alcohol content. The legs were thick and very slow to fall. The wine’s nose was unique and enjoyable. I sensed a mix of brown spice and blackberry jam. I also noted a definite whiff of alcohol in the nose, which did draw attention away from the spice and blackberry. Conundrum Red Blend alcohol content 15.1% by volume, per the bottle. That’s pretty high and explains the sting in the nose I experienced, along with the slow, thick legs. Given the wine’s aroma, I was expecting a chaotic, spicy, jammy sort of flavor. However, I was pleasantly rewarded with a flavor that was quite smooth and refined. I discovered soft notes of sweet plum and black cherry. As the wine had a chance to breathe, I even noted some caramel or perhaps light mocha as well. All in all, very satisfying. The wine’s mouthfeel was velvety and its tannins were round and well-behaved. 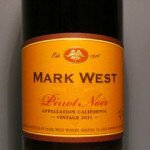 The wine’s finish was long and primarily based on its flavor. The transition to the tannins was smooth and forgiving with just the slightest bit of bitterness at the very end. While I wasn’t overly impressed with the alcohol bite in the otherwise enjoyable aroma, I did like the flavor and finish quite a bit. 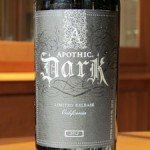 For a modern red blend, it was nice to see it wasn’t a flavor bomb, but actually a well-crafted blend that steered away from the current trends. So, overall, a win. I definitely suggest decanting or at least giving the wine some time to get some air in the glass. That should help to alleviate some of the alcohol burn and let the mocha come through. 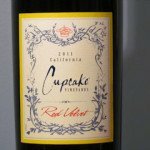 Conundrum Red Blend price $22.99. First off, this wine works just fine on its own as a smooth sipper. However, if you are looking for a good pairing, Conundrum recommends pairing this wine with grilled meats and full-flavored dishes. 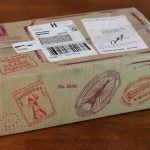 Dear Honest Wine Reviewer, This latest review had a comment about twist caps which I would like to comment on. Twist caps are almost a guarantee the wine will be as the producer wants you to find it, no chance of decay or off taste. In New Zealand the country has outlawed the use of corks for wine, so all wines from NZ will have a twist off cap. I had trouble with this for a while because we were taught that twist off caps were inferior. I think it’s time we dispel this myth, and you should promote this, much more ecologically friendly, those poor cork trees, there aren’t enough of them to go around! And based on your review I look forward to trying the Conundrum in the near future! Thanks for the comments Deb! Your points are all very valid (in my opinion) and well-taken. We’re actually on the same page on this. I probably could have a done a better job of explaining WHY I was surprised at the twist top. By saying “No big deal, though,” in the review, I minimized that point as a negative, when my intent was a positive. So let me do a deeper dive… What surprised me, and is definitely good, is that a higher priced wine ($20+), chose NOT to use a real cork. Not because real cork is better, but that a higher priced producer has EMBRACED using a twist-top. 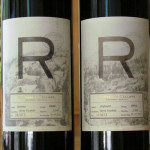 Also, this producer is well-known and trendy, which means they could be setting an example for others with this wine. Also, there’s been a trend developing of sustainability in the wine industry, which would naturally lead to a more ecologically friendly method of NOT using real cork. Another thing to consider are Millennials. They tend to be more ecologically sympathetic and savvy than previous generations. 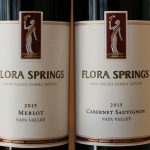 The wine industry is heavily targeting this generation right now and the cork issue has to be a consideration for the industry, if they want to appeal to that demographic. So, putting all of this together, dispelling the myth that corks are better IS a good idea. It will be interesting to see if other people comment on this, and how they do. Cheers and thanks for a well thought out comment! Much appreciated.